Constantine got canned and well, I haven’t given Gotham or Agent Carter a proper watch yet. Once I do, I’ll rework the list. For now, of the other shows I watch (which is like 95%), here’s where your favorites rank in my humble nerd opinion. Getting Supergirl off of CBS was a great start. The Flash crossover, Martian manhunter being a regular and even Superman himself appearing in it are all great signs of what I hope means more improvements down the line. What I think Supergirl suffers from the most (other than living in the shadow of her popular cousin) is the cheesy romance stuff. I understand they are hoping to build a strong market in the female dept. but who’s to say that women don’t want to see more ‘beat em up’ scenes from Kara as well? All I ask is some more balance between action and romance. Just keep in mind what it did to Arrow..
You have Firestorm, the Atom, Canary, Captain Cold, Heatwave, Hawkgirl, Hawkman, and time travel all under the same roof. Should be a smash, right? Well, it is for the most part. One thing it suffered from was predictability. Each week they’d follow Vandal Savage through time in hopes to catch him. Every week they’d fail. And you know they’d fail because that would basically end the series. So how do you go from A to C while making B, where the bulk of the show takes place interesting on a weekly basis? That’s what they have to master. Seeing all the characters interact is fun, but it needs a bit more depth. Don’t get me wrong, it’s still a fun watch. With different characters being replaced, it’ll be interesting to see the new team dynamic. It’s ranked low on the list, but don’t let that deter you. 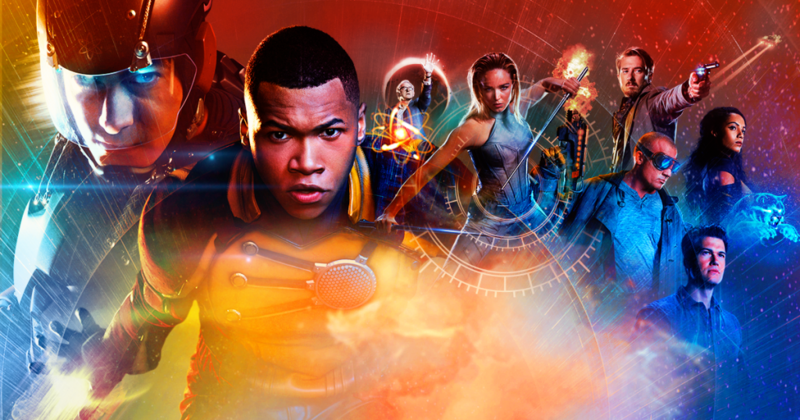 Without Arrow, there is no Flash or Legends of Tomorrow. 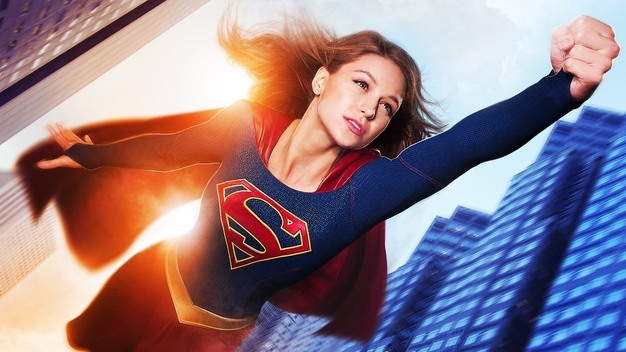 Supergirl would still be on CBS and who knows how long that would’ve lasted. But, somewhere along the line things went wrong. 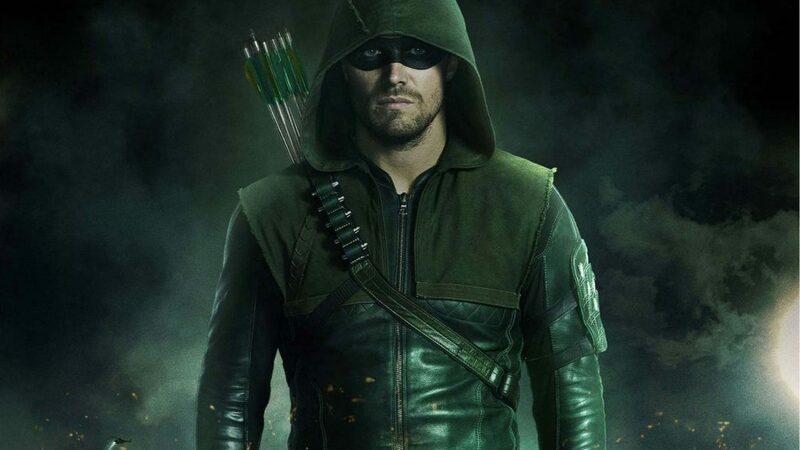 At one point, Arrow was the best superhero show on TV. It technically set the foundation for all future DCTU (DC TV Universe) series. It’s known as the ‘Arrowverse’ for a reason. The Flash, Firestorm, Ra’s Al Ghul, Black Canary, White Canary, The Atom, Vixen, Constantine, etc have all stepped foot in Central City at one point or another. I’ll go as far as to say the first 2 seasons of Arrow in terms of story and character development are the best in ANY hero series period. However, season 3 and much more so season 4 lost that “UMPH”. The olicity romance, boring villains, being overcrowded with vigilantes, etc really hurt the show. Season 5 looks promising thus far. Perhaps Ollie and his merry men will move up the ranks. Until then, sorry bud. Depending on the person, you may or may not switch JJ and LC. 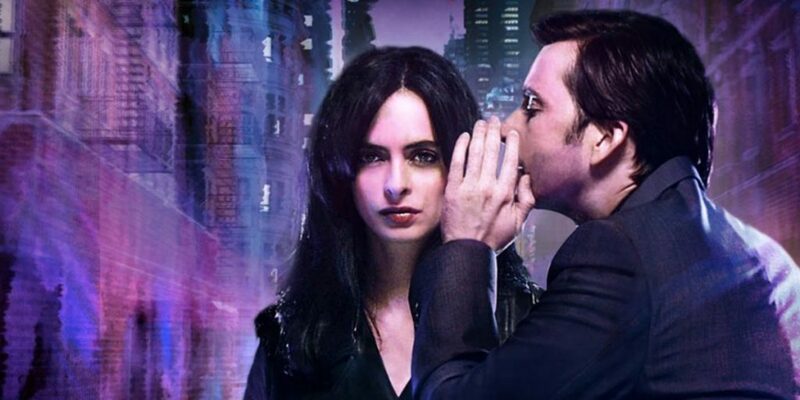 Regardless, Jessica Jones was another great series under the Marvel umbrella. What I particularly enjoy is how each of the 3 series gives you an entirely different perspective. The Blind guy, The Woman and the Black man..but I digress. The entire series has a real ‘Noir’ feel to it. This isn’t as much of a beat em up series as it is a psychological thriller. Jessica has to face her inner demons and confront the lovable (in a twisted interesting way) Purple Man who can make people do his bidding at will. It was certainly worthy of the praise it got. 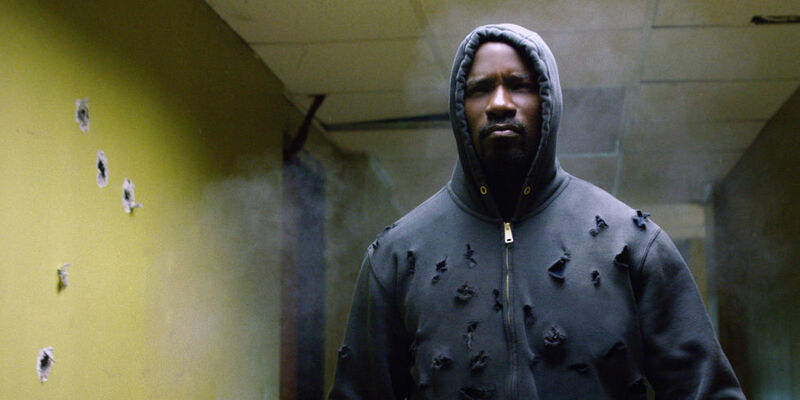 Luke Cage was a breath of fresh air in the genre. At least for me. It was the perfect blend of superhero and hip hop. Episodes named after Gang Starr songs? Check. Wu-Tang soundtrack? Check. Barbershop talk? Check. You have a guy that’s barely holding down his monthly rent, looking to do the right thing and it just so happens bullets don’t hurt him. Sure you can’t write home about the fight scenes, but let’s keep in mind that the guy is 6’3 and practically indestructible with super strength – would you feel the need to dodge a punch? There’s no roundhouse kicks or ninja flips here. His name is Power Man for a reason. And with the way things have been going on the news, a superhero in a hoodie that can’t die by gunfire? Pretty damn cool to me. This may come to a surprise for some. How can Shield be top 3? AoS was a slow burn, trust me I know. It took some time to heat up but they’ve progressively gotten better each season. And one thing you have to love about Marvel, EVERYTHING is connected in 1 universe. 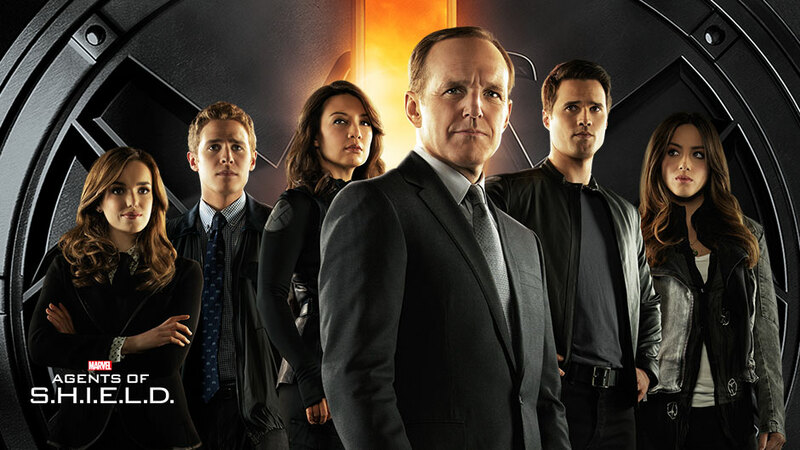 AoS fills the gaps left from the Avengers movies and the rest of the cinematic Universe. I.e. During the Winter Soldier fiasco and fall of Shield (spoiler? ), AoS followed that storyline on a ground level and we even got to see Nick Fury himself, Samuel L Jackson make an appearance. Same goes for the registration act in Civil War and the fall outs during Age of Ultron. Now with the rise of Inhumans and Ghostrider, it’s as good as it’s ever been. Watch it, seriously. I can admit it. 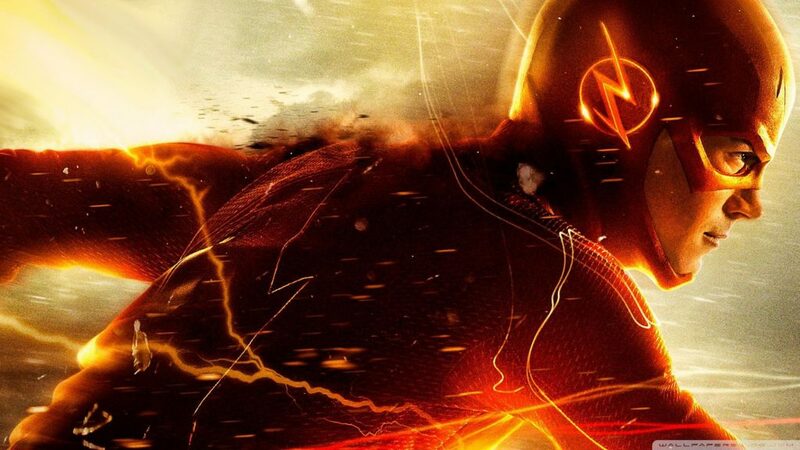 I had my doubts about The Flash before the series started.. but here we are, season 3 and I’m hooked. Yes, it’s on CW. Yes, there’s some cheesy scenes in it. He whines. I know all of that already. It’s still local television after all. But in terms of bringing a character I wasn’t OVERLY fond of to life? CW has a gem in Flash that I hope they keep building on. If not for the Netflix shows, I would’ve ranked Flash as #1. 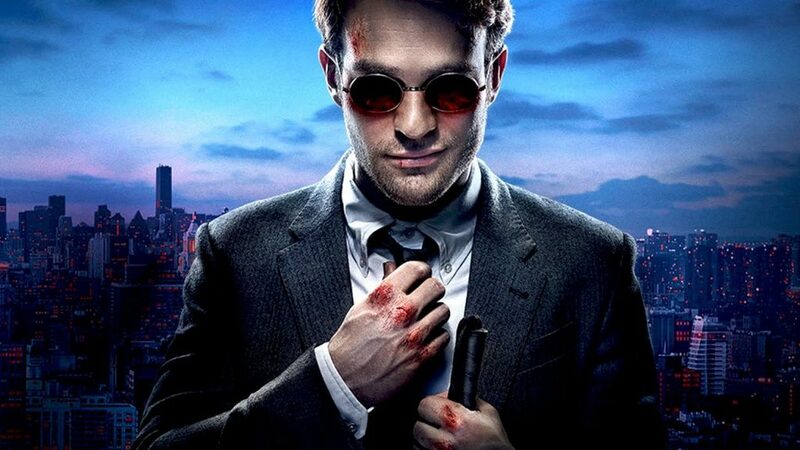 Hands down the best superhero series on Television. Considering that unlike the others, Marvel had to rebrand DD after the Ben Affleck disaster back in 2003, they were able to breathe new life into the character and use him as the foundation towards their new “gritty” netflix MNU. (Marvel Netflix Universe. I totally just made that up.) And what’s a superhero film without a strong supporting cast? Foggy Nelson, Ben Urich, Fisk, among countless others are the ones who really make the show pop. One of the major keys to an interesting superhero show is it should still be entertaining OUTSIDE of the costume. If you’re looking to start down the rabbit hole of hero shows, this, in my opinion, is the best place.